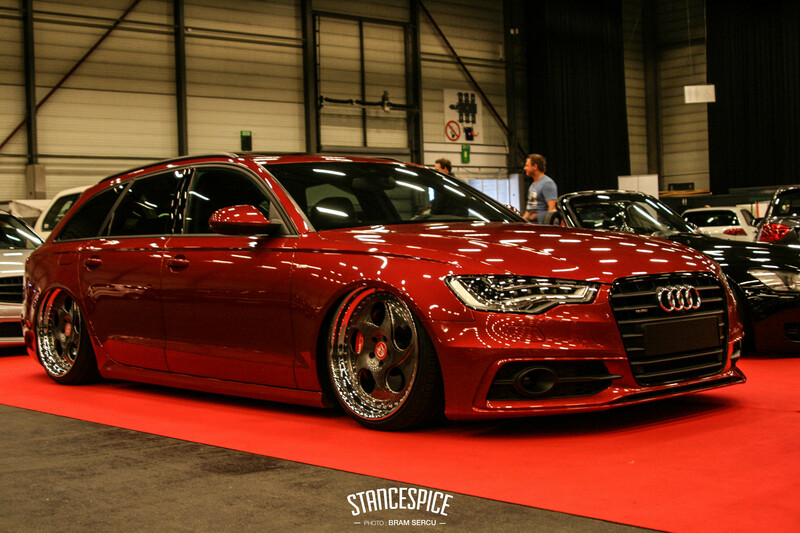 As you know, stanced cars are gradually conquering Europe. The stance scene is growing exponentially, so you might also have noticed a plenty of lowered cars on the streets these days. For those who like this trend, we suggest to follow suit and check out Heaven On Wheels exhibition. 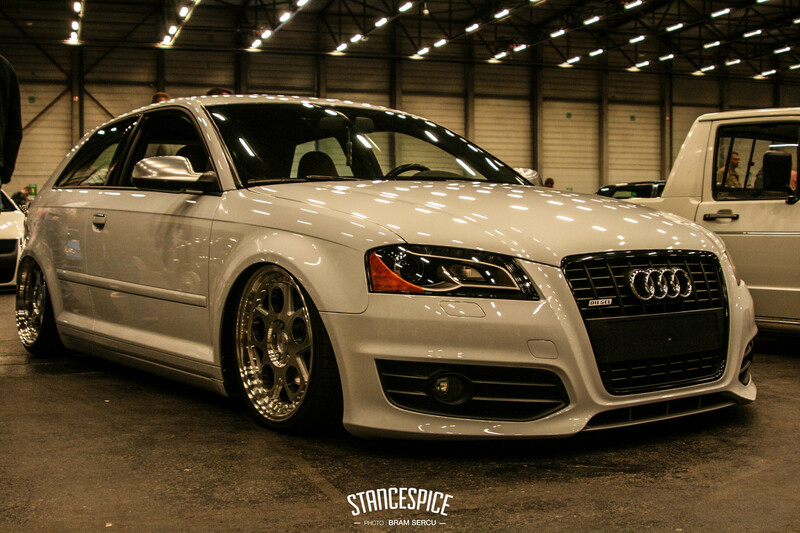 Heaven On Wheels is a regular thing that kick starts every season of slammed and stanced events. This is a perfect source of inspiration. 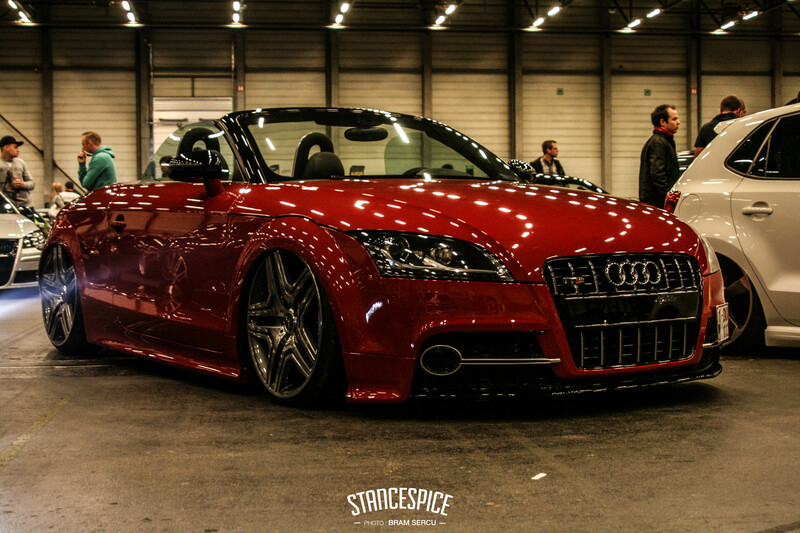 We have checked out the top-notch Audi models from an exhibition. 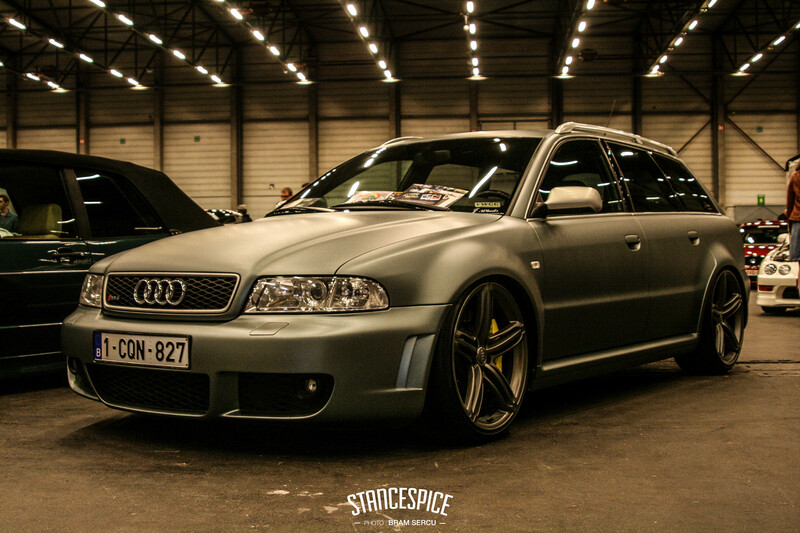 These incandescent Audis tuned in different colors and styles have absolutely blown our minds. Everything about them is dandy: color scheme, wheel offset, rim and tire sizes. All things combined embody the masculine style spiced up with the reasonable amount of aggression of the look. 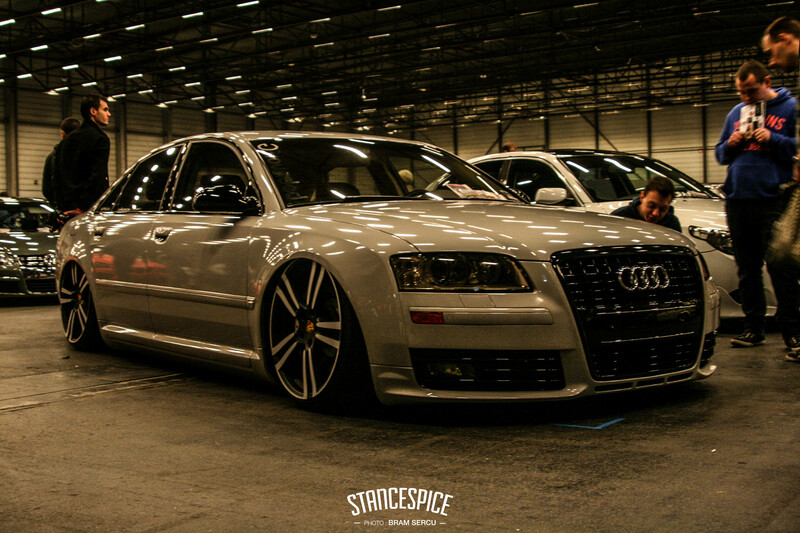 Stance is a lifestyle and it is not really about the supersonic speed or the best suspension. This is the art that enables you to turn your car into a masterpiece of imagination. 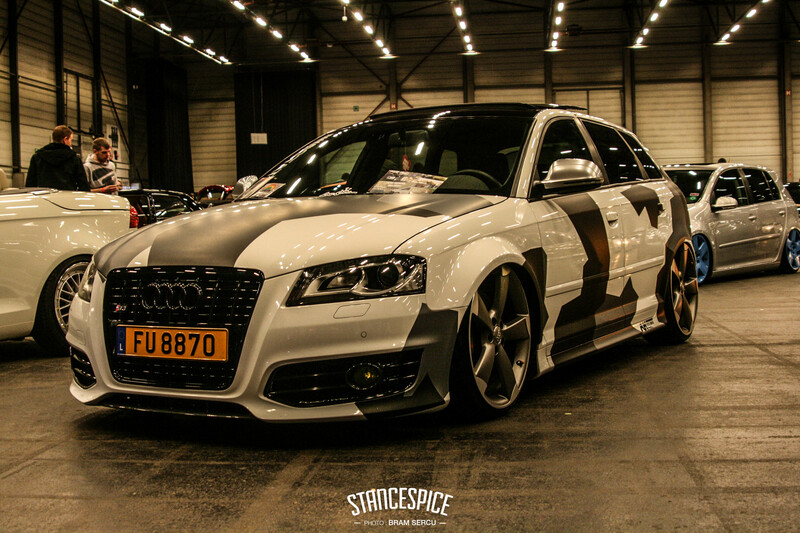 The Audis from Heaven On Wheels illustrate it in the most recognizable way. 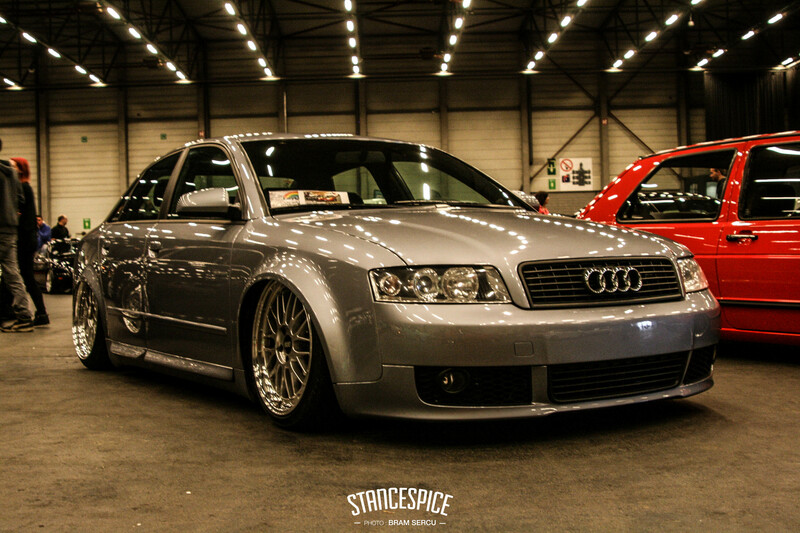 Do you like stanced Audis from exhibition? Share your thoughts in the comment box below!